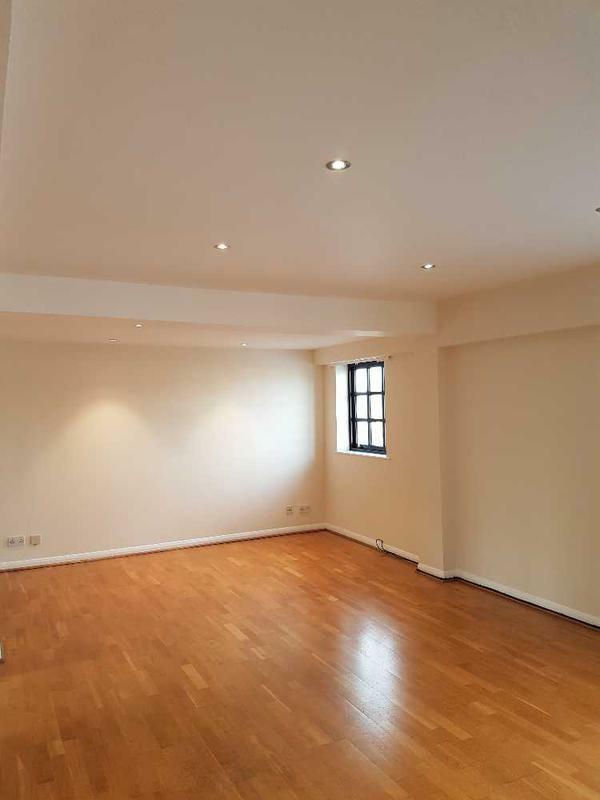 Painters & Decorators in London, SE16 6PP. Covering 30 mile radius of Southwark . R.G.M. 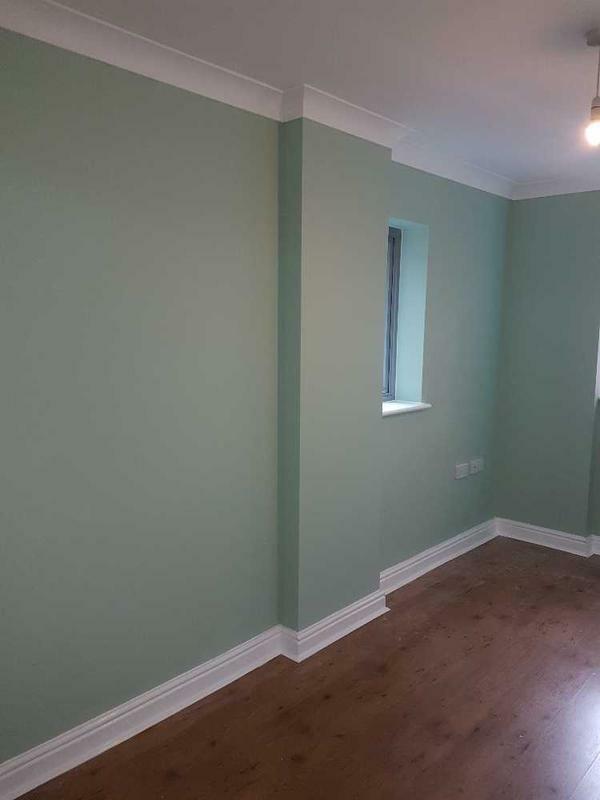 Decorators has established itself as a high quality Painting and decorating company, specialising in both domestic and commercial work. The Company is run by a professional team, skilled with many years in the refurbishment industry, which enables them to deal with all clients needs and aspirations. We believe that professionalism and listening to our customers, is the key to a successful client/Tradesperson relationship. If there is anything that you wish to discuss further with us, please do not hesitate to give us a call as we will always be happy and available to give you helpful, friendly and professional advice. 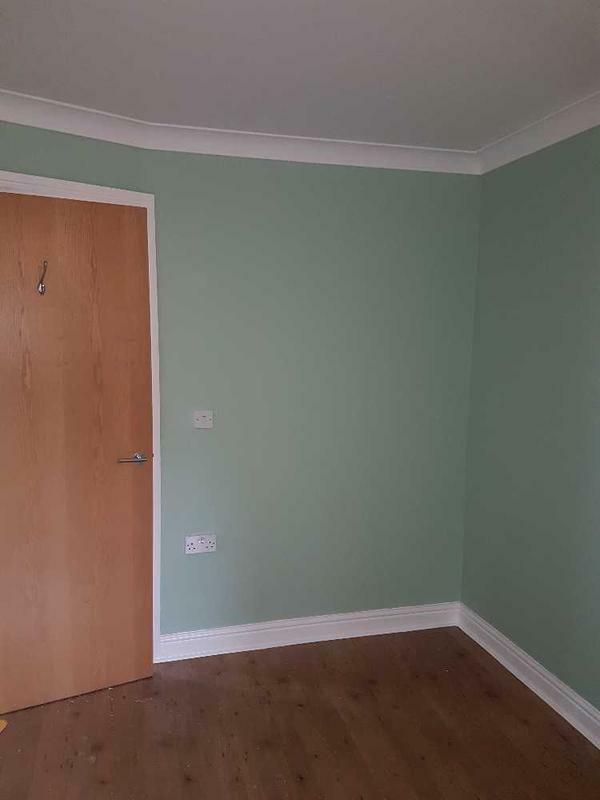 We offer free quotes and estimates and look forward to hearing from you to discuss all you painting and decorating requirements. "Ray was excellent! He came quickly to look at the job and sent the quote within the day. He started and finished the work in the time quoted, the price was great and the finish looks fantastic. He was honest, hard working, punctual and I will definitely call him to do any more decorating in the future." "Ray is an exceptional painter of the highest quality. He painted my entire hallway, 2 coats within a day and it looks amazing! My girlfriend and I are extremely happy with Rays work. His cutting in and finish is second to none. From the initial quote to job completion, Ray was extremely professional throughout. Very clean, tidy and punctual. I would highly recommend Ray for anyone looking for an internal/external decorating job. He was worth every penny of his very reasonable price." "Ray. Was swift to reply to my initial enquiry, forwarded the quotation promptly; at a very reasonable price. 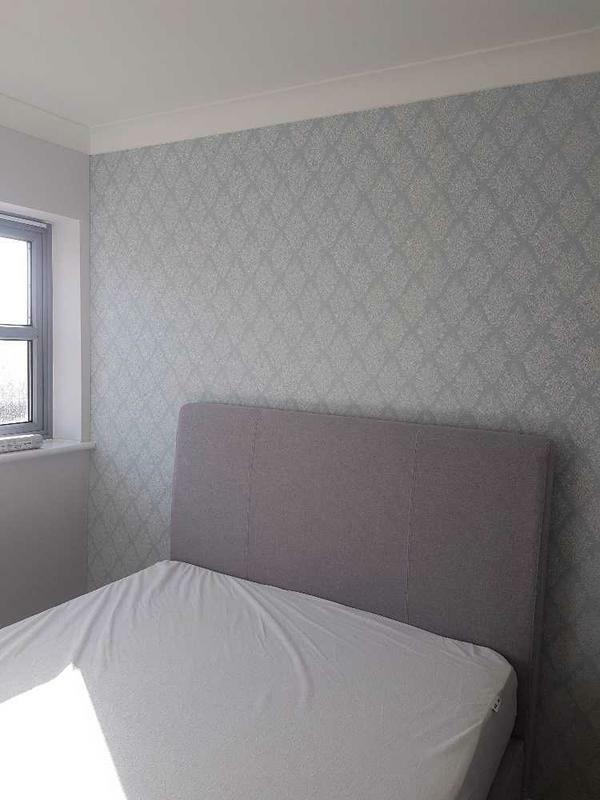 Ray decorated three bedroomed house, kitchen bathrooms sitting room all within a 12 day window. Excellent job done. Ray was also very informative on different aspects of redecorating and gave great advice. I would recommend him to others." 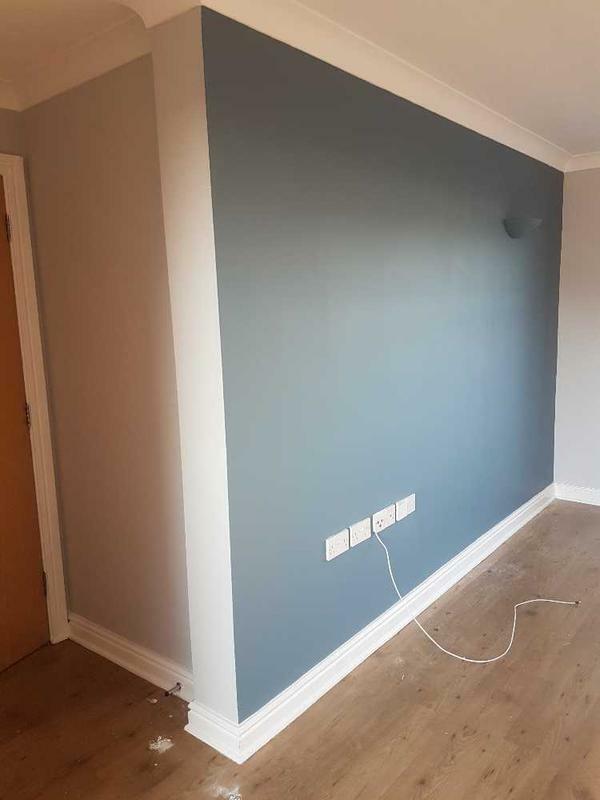 "Ray carried out the entire painting (ceilings, walls and all wood work) of my two bedroom flat in only four days and to an exceptional standard. The price Ray charged for the work was also great value. Highly recommended and will definately use again in the future."